This unconscious solution is carrying excess body fat. We’re at that time in the year when health and wellness professionals and popular press magazines are finalizing their New Year’s Resolution programs and pieces that will prey on those who continually struggle with weight loss and staying fit. I use to work in the fitness industry. Every year, when January came around, the gym memberships would soar and fulfill the quota. The cardio sign-up boards would be full. Personal training slots all booked. Not too long ago I sent you an interview that I did with science journalist Donna Jackson Nakazawa. Here is that original post in case you missed it. Donna and chatted about her recent book Childhood Disrupted: How Your Biography Becomes Your Biology and How You Can Heal. One of my readers had a great question about the origins of the research, namely The ACE Study, that’s covered in her book. This first episode is a perfect piece because it touches on my entire MO. What you’ll learn in this piece boils down to a relatively silenced piece of research that is FINALLY starting to see the light of day. It’ll explain A LOT. Especially why it’s so tough for some people to craft a better life for themselves: even with the best intentions, the best coaches, regimens and behavioural modification strategies. It’ll explain why people always fall short from — losing weight, kicking that addiction, curbing that anxiety, curing that depression, that chronic pain and fatigue. The importance of learning about your stress response system, especially the fight, flight, freeze responses. Why working at establishing SAFETY at the level of the stress organs is essential to recover from a high ACE score. What must happen to heal the nervous system and get out of the Frozen Fear response. My recommendations for working with specific traumatic memories and events that might be holding you back. 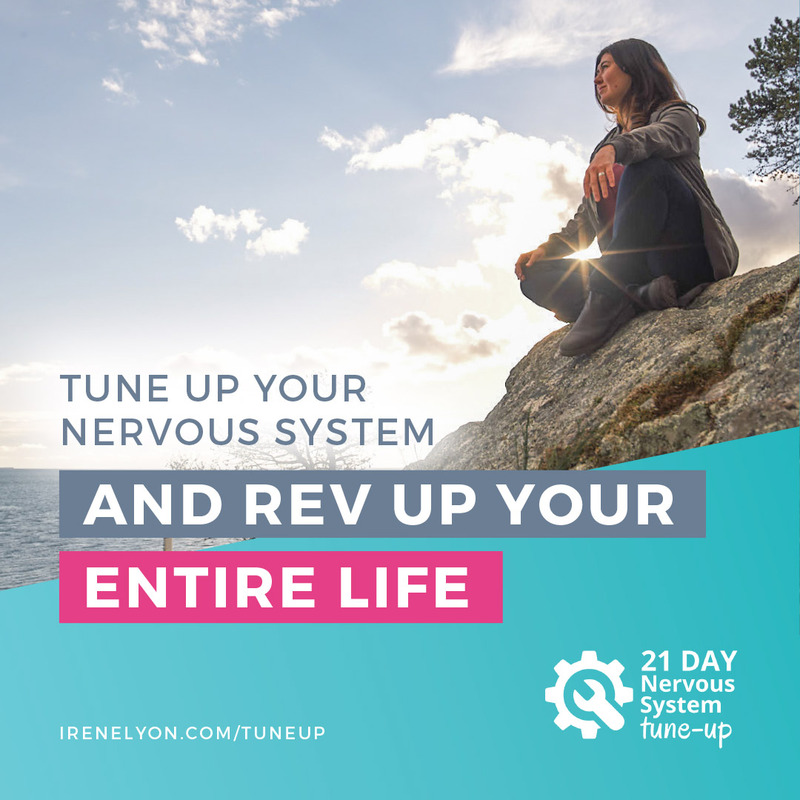 Irene Lyon, MSC., is a nervous system specialist and therapeutic coach who helps people release their deepest traumas from their nervous system, allowing them to finally heal from chronic mental, physical, and emotional conditions they’ve tried everything to fix. She uses these same tools to help entrepreneurs and the next wave of thought leaders break through the mental, physical, and emotional blocks that arise when taking big leaps in their businesses. As a result, together they create a huge ripple effect across the planet. Irene is highly certified in the Feldenkrais Method and Somatic Experiencing, and has a master's in research in the fields of biomedical and health science. 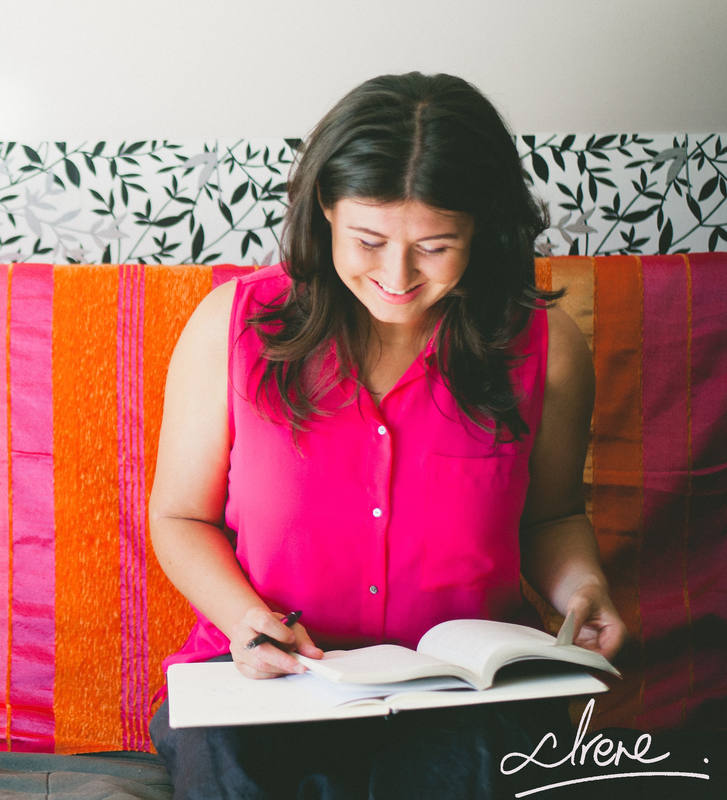 She’s a speaker and teacher, and has taught at many conferences in North America.